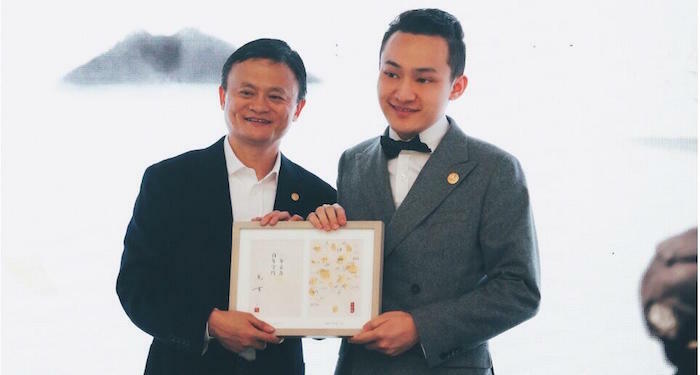 Justin Sun, founder of TRON, graduated from Hupan University as the program’s first millennial graduate. 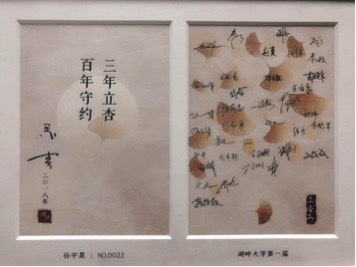 Sun traveled to Hangzhou, China to attend lectures and present his thesis from March 26th – 28th, and successfully completed his academic career after three years of study. On the afternoon of March 26th, Sun submitted a graduation thesis titled “The Birth of a Decentralized Internet,” which provided a detailed look into his thoughts on the blockchain industry’s past, present, and future. Sun also presented a thesis defense titled “Reflections and Thoughts on a Four-Year Journey as an Entrepreneur,” where he gave an extensive and in-depth analysis of his thoughts and lessons learned since he became an entrepreneur in 2014. Sun is one of the few entrepreneurs at Hupan University who chose to venture into the blockchain technology industry. The university’s professors, including academic dean Zeng Ming, and students all responded positively to Sun’s presentation. 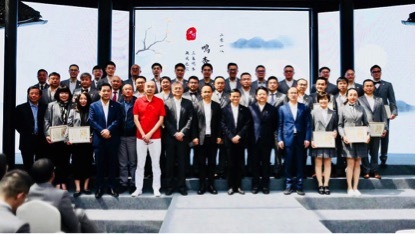 Sun attended Hupan University’s spring semester opening ceremony on March 27th and went to a lecture that afternoon called “CEO 101,” taught by Jack Ma, executive chairman of Alibaba Group and principal of Hupan University. After class, Sun received his diploma from Principal Ma and updated him on the latest developments at TRON, their future plans, and his thoughts on the blockchain industry. Sun also expressed his gratitude towards Principal Ma and the school board for their unwavering support and encouragement. 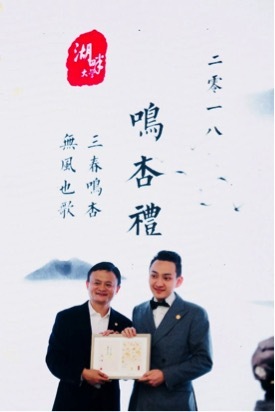 The Chinese business magnate congratulated Sun on his academic achievements and outstanding work ethic. Sun attended a graduation celebration with the school board, professors, and fellow classmates that evening. 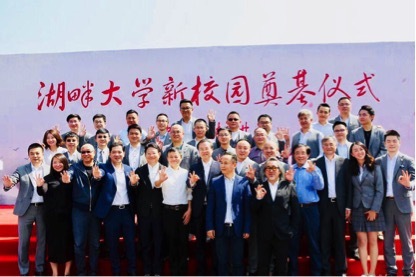 On March 28th, Sun participated in the groundbreaking ceremony for Hupan University’s new campus, officially becoming the school’s first millennial graduate. With a degree from Hupan University under his belt, Sun’s main focus will be on expanding TRON’s global business. With offices already set up in San Francisco, Singapore, and Beijing, Sun will continue establishing new offices around the world, push for technical development, build a robust foundation for TRON’s global community, and help TRON form high-quality partnerships. TRON is committed to promoting the decentralization of the Internet by creating key infrastructure. One of TRON’s products, the TRON Protocol, is one of the largest blockchain-based operating systems for decentralized apps. The system provides decentralized apps on the protocol with high-throughput, high-scalability, and high-availability support through TRON’s base-layer public blockchain. 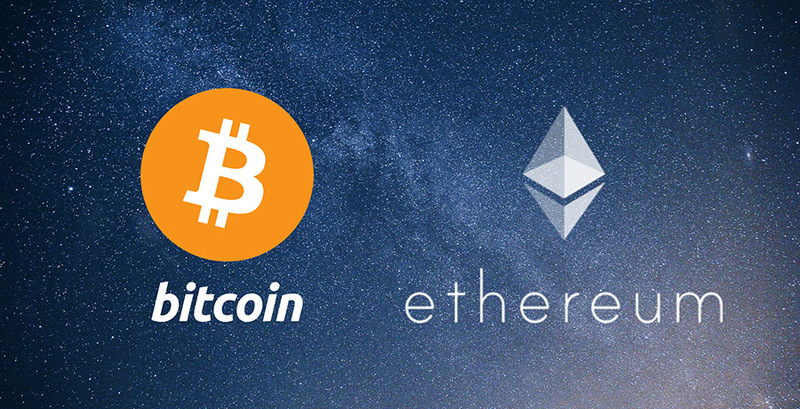 TRON will also support better compatibility with Ethereum smart contracts through an innovative, pluggable smart contract platform. TRON’s public blockchain TPS is in the five-figure range, which allows it to support more application scenarios. 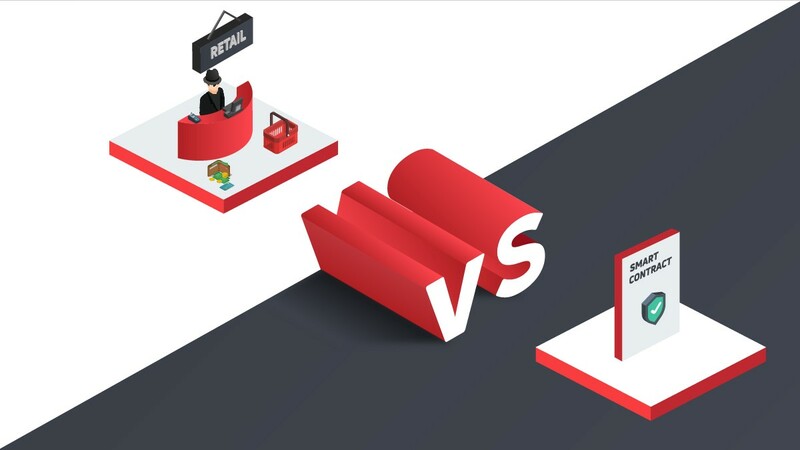 TRON also maximizes incentives for user participation by providing free service and great rewards. 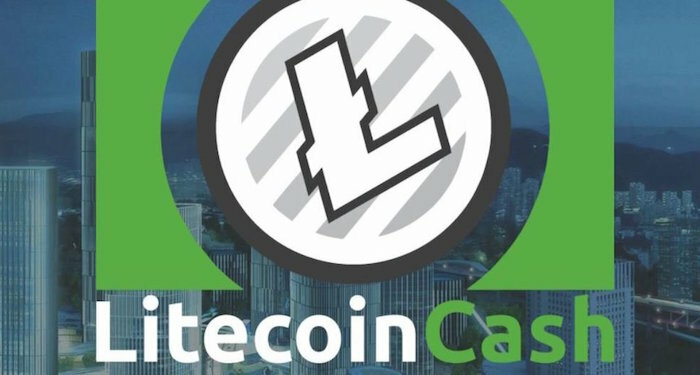 The system is able to fulfill stringent high concurrency, low latency, and enormous data transfer requirements that come hand-in-hand with decentralized entertainment applications, while providing the best decentralized app experience to the average Internet user. 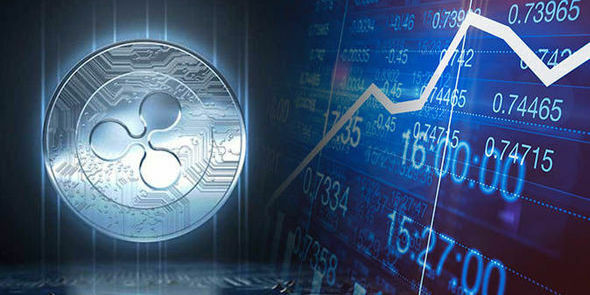 Developers can use the TRON Protocol and virtual machines to develop apps for themselves and the community, conduct distributed crowd-financing through smart contracts, and issue digital assets. The TRON Protocol currently operates DApps from CallMe, Obike, Upive, game.com, Kitty Live, and Mico, with more than 100 million active users from over 100 countries and regions. 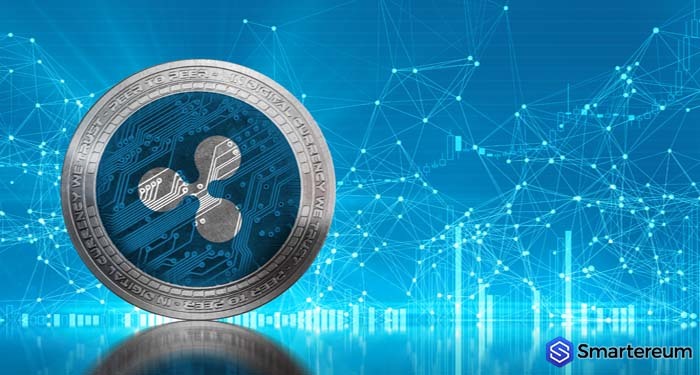 TRON was founded by Justin Sun, former Chief Representative of the Greater China Region for Ripple and member of the first graduating class of Hupan University. Sun was named Forbes China 30 Under 30 from 2015 through 2017 and 2017 Forbes Asia 30 Under 30. 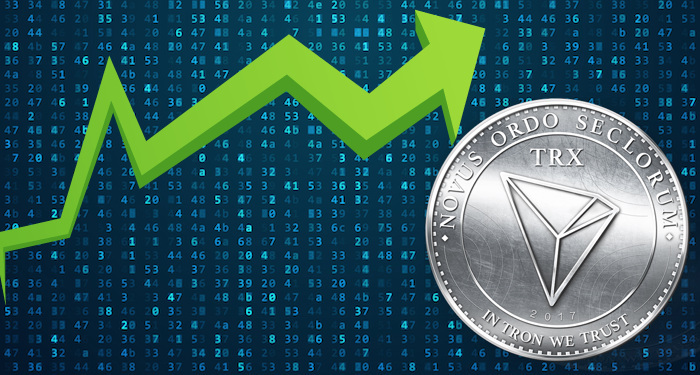 According to cryptocurrency authority CoinMarketCap.com, TRON’s official token TRX is one of the top 15 cryptocurrencies, ranked by market cap. TRX has a total market cap of USD$2.1 billion, a daily transaction volume of USD$250 million, and at least 500,000 token holders globally.